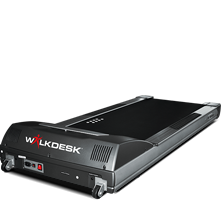 The Evocardio Walkdesk™ WTB500 is designed for an office environment with multiple users and total office fitness in mind. 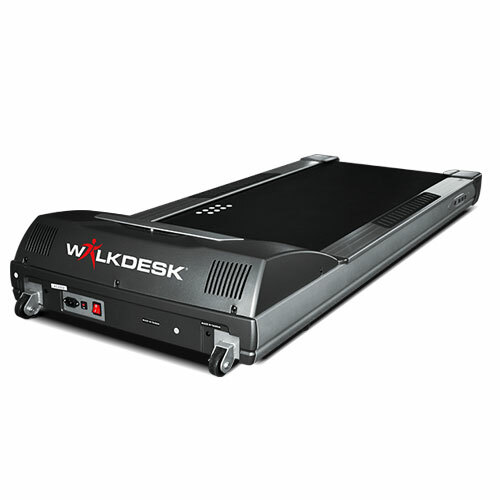 If you’re a standing desk user who wants to take your office fitness game to the next level, try one of the Walkdesk™ treadmill desks. 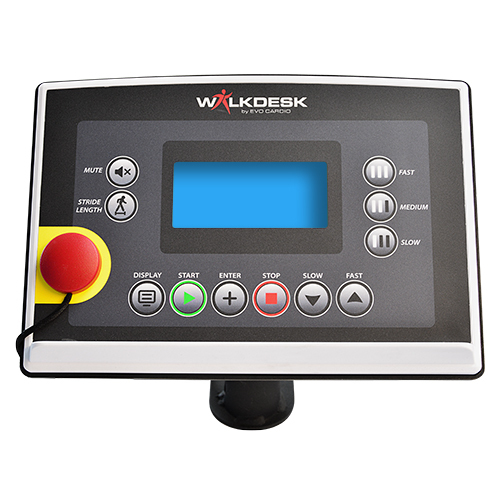 Our WTB500 is one of the quietest treadmills on the market, making it an unobtrusive addition to the office. And instead of burning out after sustained operation like competitors, it's backed by an industry-leading warranty on motor and parts. 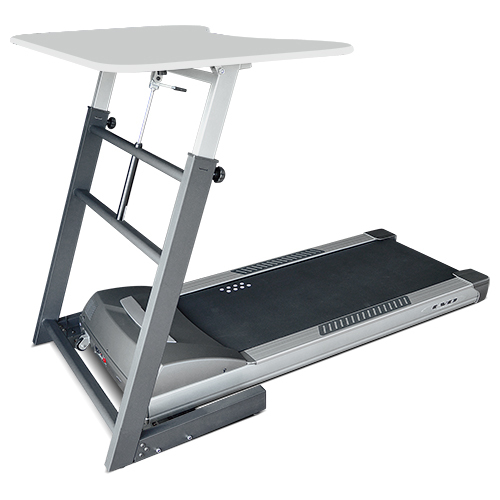 The Evocardio Walkdesk™ WTB500 is built solely for use in the office. With a top speed of only 4km/h, a perfectly tuned drive train and a 3hp 4000RPM DC engine at the core, we’ve added a winner to our product range. We’ve replaced the cheaper melamine or phenolic deck materials used by our competitors with a 2.5 cm thick Bakelite deck. We’ve added guides to keep the walking belt from scraping the side rails and by shortening the deck we’ve gained precious office floor space. 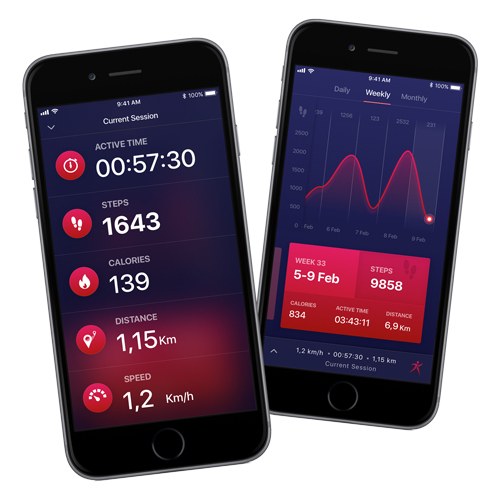 A cooling fan keeps the motor temperatures under control even if the treadmill is under round-the-clock use, but made it so silent you can’t even tell it’s running. Since no one will ever run or even walk briskly on a Walkdesk™ WTB500, we shortened the deck in order to gain back precious floor space that other units steal away. We even lowered the treadmill deck to maximize desk stability and minimize obstruction.